The singer behind the profound philosophical treatise, Price Tag is set for a very reluctant payout of £1 million to the manager she kicked to the kerb before her fame really began to rocket. 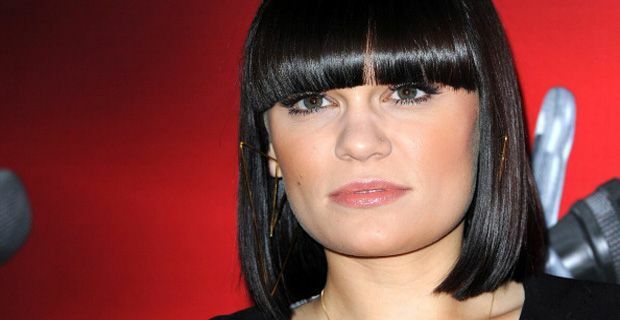 Yes, Jessie J who once sang “it’s not about the money, money, money” is having her hand forced in the ongoing dispute with her old svengali. It is heartening to see that someone that gave so much of themselves has actually got his just rewards instead of being thrown over by the ‘talent’ and bullied into oblivion by a major label. Music impressario Raymond Stevenson discovered the singer when she was 15 and is credited with inventing her trademark “swagger”. The quarrel over appropriate payment has been raging for almost two years but has finally reached resolution. Miss J, who is currently starring coach on BBC1’s The Voice is liable for 20 per cent of the earnings from her album Who You Are, which are thought to be in the region of £5 million. Having entered the Sunday Times Rich List last weekend – one would think that the least she could do is honour one of the central people in her success. Stevenson, who runs management agency 141a, discovered Jessie at the age of 16 at The Brit music school. He signed her to a label at 19 — and when it went to the wall, he shelled out £70,000 of his own cash to buy her out of the contract. Stevenson later took Jessie to the US and introduced her to top music industry figures, but when they got back to the UK she jumped ship to big players Crown. Elbows out for fame eh?